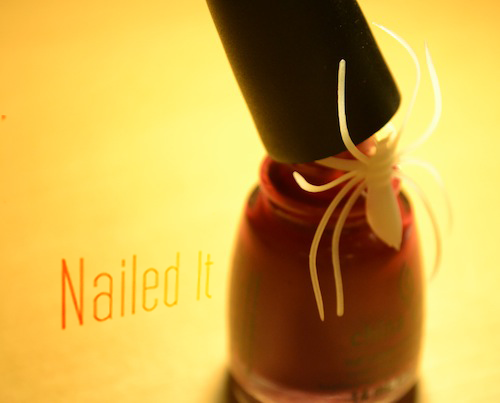 Nailed It is prepping pumpkins and gearing up the ghouls for some fun Halloween nail art. Unwilling to fall pray to the Fall fever though, I'm saving the scares for later in the next month. Additionally, you've got a few things to look forward to including some fashion fever, tiny glitter teasers and as always, some nail art to get your own creative juices flowing! Awesome :) Can't wait to see! Yay! I'm so pumped to see what you have for us!